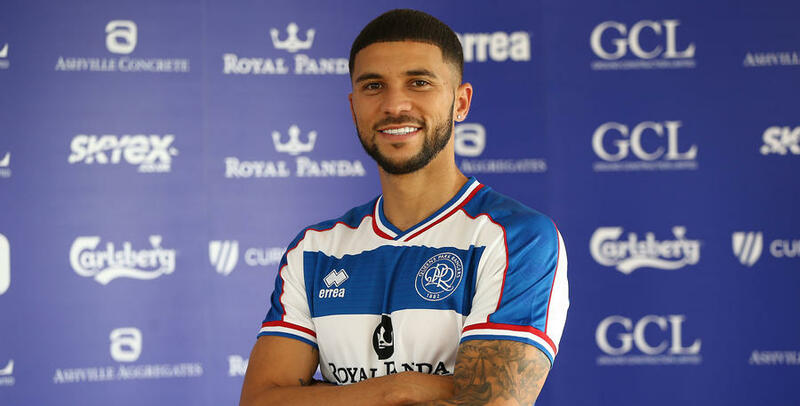 BERMUDIAN international Nahki Wells joins QPR on loan from Premier League side Burnley to help bolster the R’s attacking options. Wells, 28, was born in Hamilton on the British island territory starting his career with the Dandy Town Hornets. He scored 20 goals for the senior side before joining United Soccer League club Bermuda Hogges in 2010. 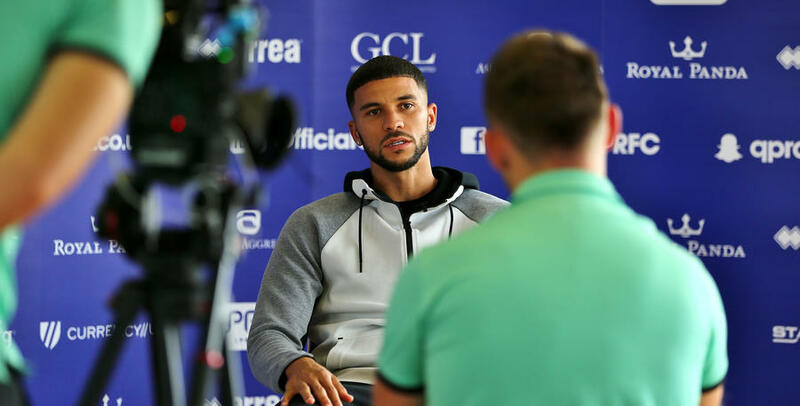 Following one season with the Hogges, Wells moved to England on the advice of Bermudian legend Shaun Goater and played for non-league side Eccleshill United. 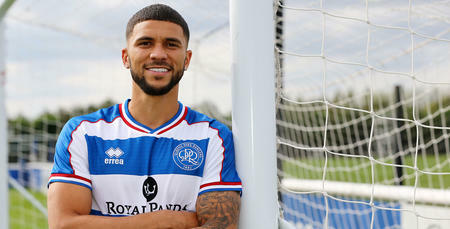 After a successful trial with Carlisle United, he signed for the Cumbrian team in the January 2011 transfer window but would make just three appearances before being released at the end of the season. 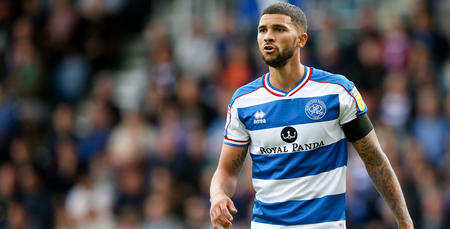 At the start of the 2011/12 campaign, the diminutive attacker penned a one-year deal with League Two team Bradford City. 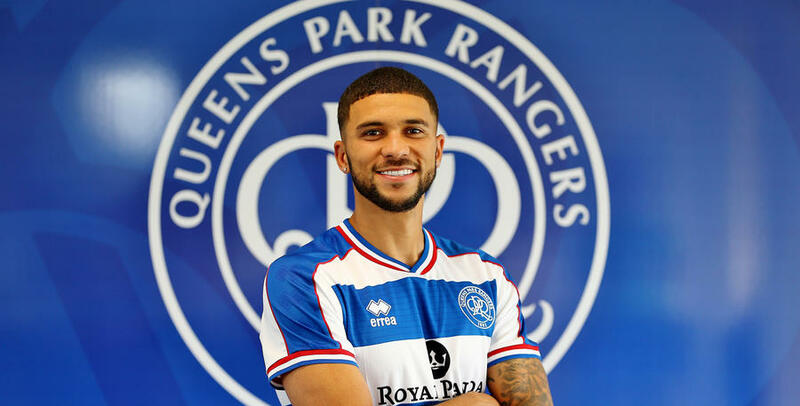 He spent two-and-a-half years at Valley Parade scoring 42 goals in 65 starts with the Bantams whilst featuring in the final of the League Cup in 2013 at Wembley Stadium against Swansea City as well as winning promotion via the play-offs, again at the national stadium, later that year. 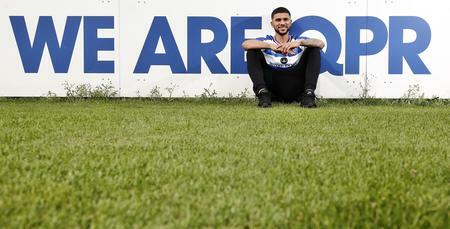 After six-months in League One with Bradford, Wells joined Huddersfield Town in January 2014 for £1.3m and finished the following season as the Terriers top scorer with 14 goals. 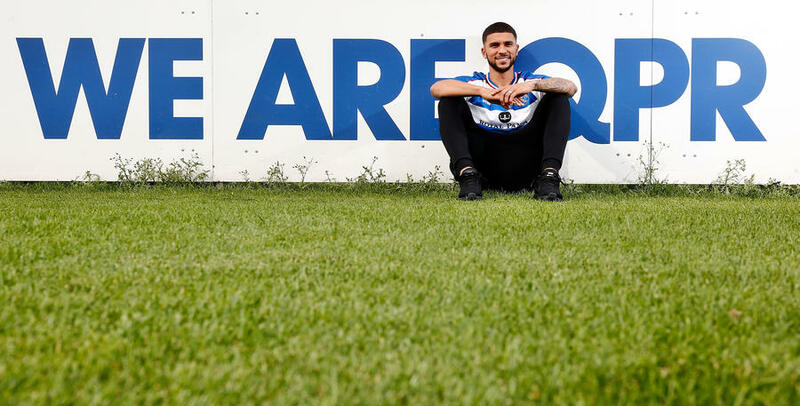 The quick-footed forward then helped Huddersfield gain promotion to the Premier League via the play-offs in 2016/17 contributing 10 goals in 46 league appearances. 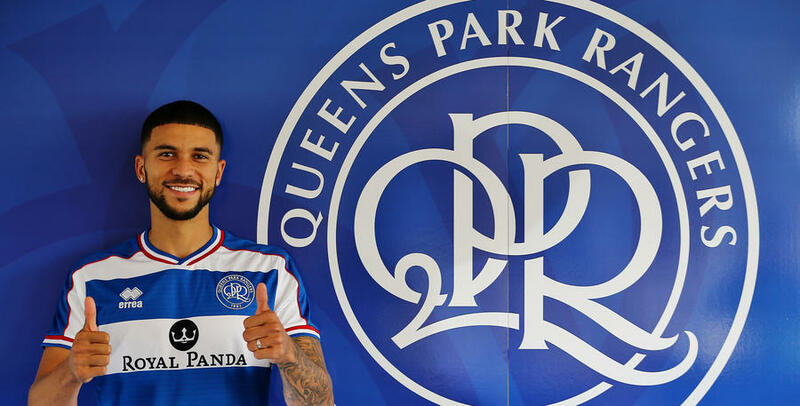 However, he didn’t taste top-flight football with the Yorkshire side as following promotion fellow Premier League rivals Burnley paid £5m on August 2017 deadline day to secure his services. 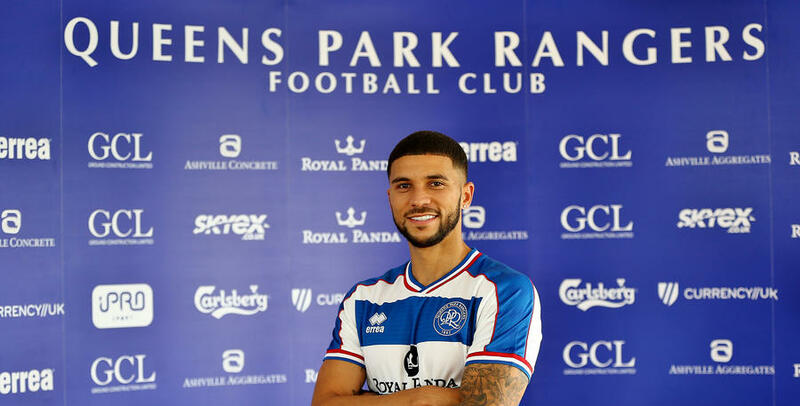 Wells made 9 top flight substitute appearances last season but after failing to hold down a regular place in Sean Dyche’s side, Wells opted to help QPR kick-start their Championship season in W12 joining Steve McClaren’s side on loan until the end of the season.